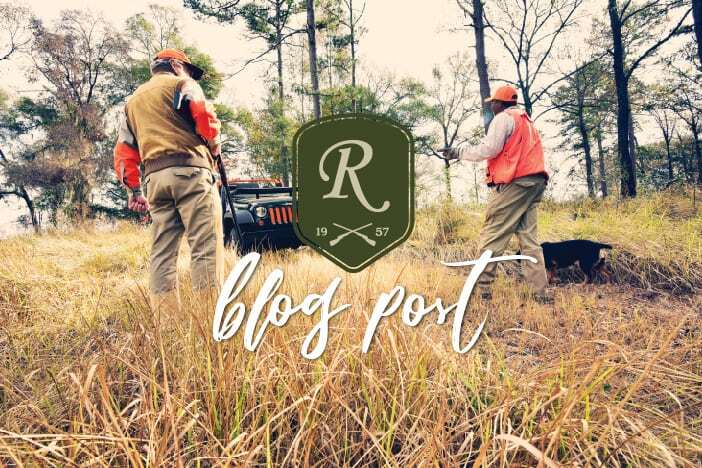 We are midway through our second week of post hurricane hunting season, and operations are exceeding my expectations. All of our guests have been very pleased with the progress we have made, and are enjoying the hunting. One positive aspect is that about 80% of our guests are repeat customers. They know our hunting courses almost as good as we do. This year, we have them puzzled as some courses have been reconfigured to match what we need to hunt. One thing about this project has been driven home to me in spades. Talent is a great thing, but you just can’t fake effort, perseverance, and loyalty. Our folks have FAR exceeded my expectations in allowing us to have a good hunting season. When we can spare a man or two, we are still pulling trees and making the woods prettier. I have already said this once, but we are blessed with the greatest employees and friends in this country! This last comment has been lifted from a writer by the name of Haruki Murakami who said, “And, once the storm is over, you won’t remember how you made it through, how you managed to survive. But, one thing is certain when you come out of the storm, you won’t be the same person who walked in. That’s what this storm is all about.” That is such a prophetic statement. We learned a lot of things about our resiliency and character, and they were good lessons learned. We hope that, if you don’t already have a reservation that you will call and make one so that you can see what I’m writing about for yourselves. May God bless each and everyone of you!